The homes at Castlegrange combine traditional craftsmanship with the very best in modern timber frame construction resulting in A rated energy efficient family homes. Whilst enjoying a classic brick exterior, each home features modern energy saving devices and up to the minute specification in terms of kitchens, bathroom and internal finishes and each detail has been carefully selected to ensure that Castlegrange offers the optimum living experience to the homeowner. 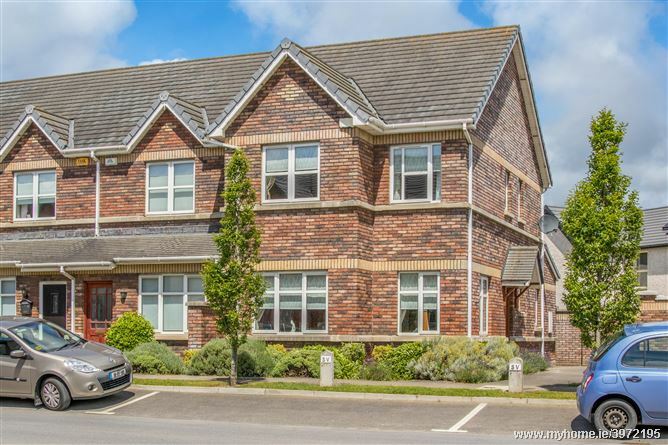 Located just off the M3 and minutes’ drive from Blanchardstown Village and the villages of Clonee and Clonsilla, the immediate surrounding area offers residents of Castlegrange an array of local amenities and incorporatees generous open green space and extensive landscaping.